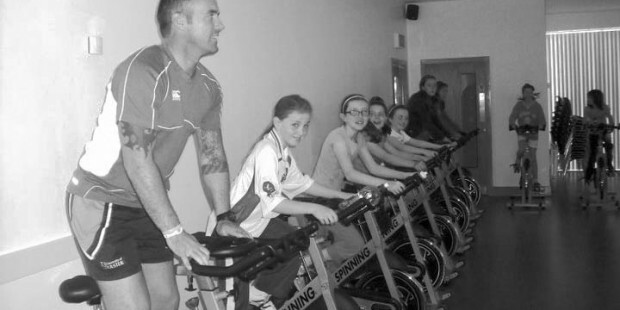 We offer great facilities for team training sessions at discount rates! Could your team benefit from a professional set up? Team bonding weekends/sessions are available to meet the needs of your team. Please contact the centre manager for further details.